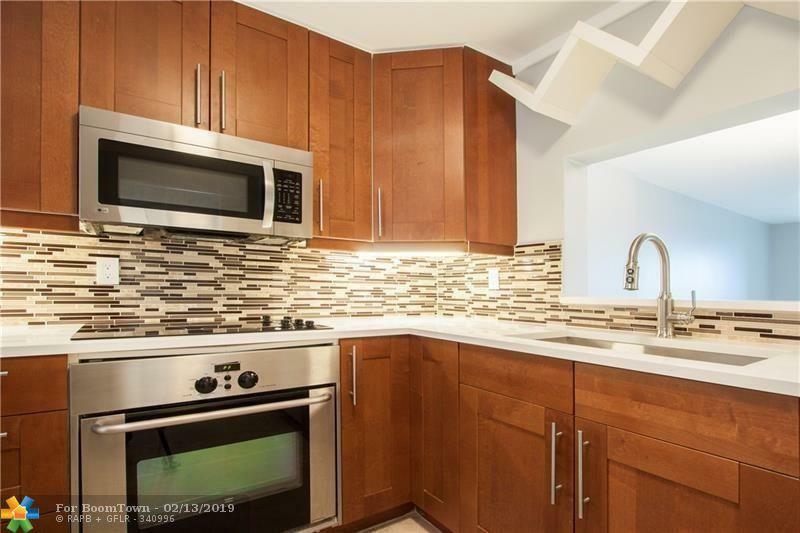 THIS IS AN INCOME PROPERTY WHICH IS RENTED UNTIL 7/2/2020 @ $1550 per month. 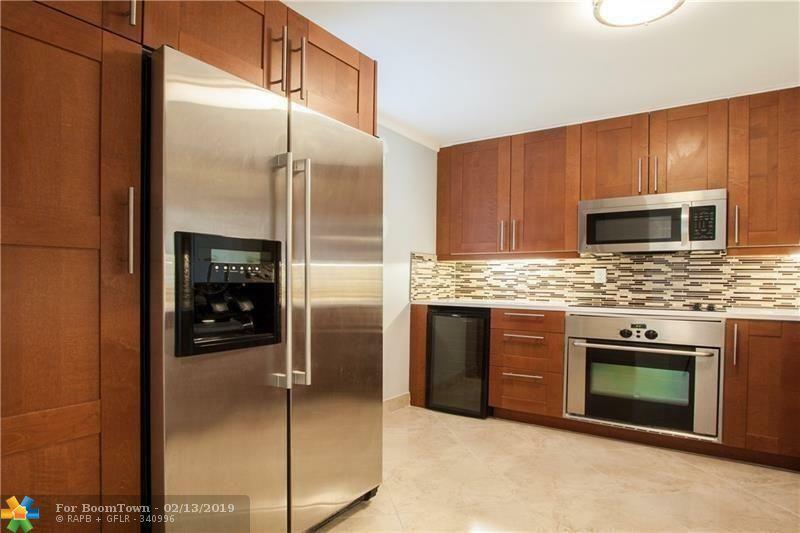 Tastefully renovated penthouse waterfront unit in 55+building of Meadowbrook Lakes. 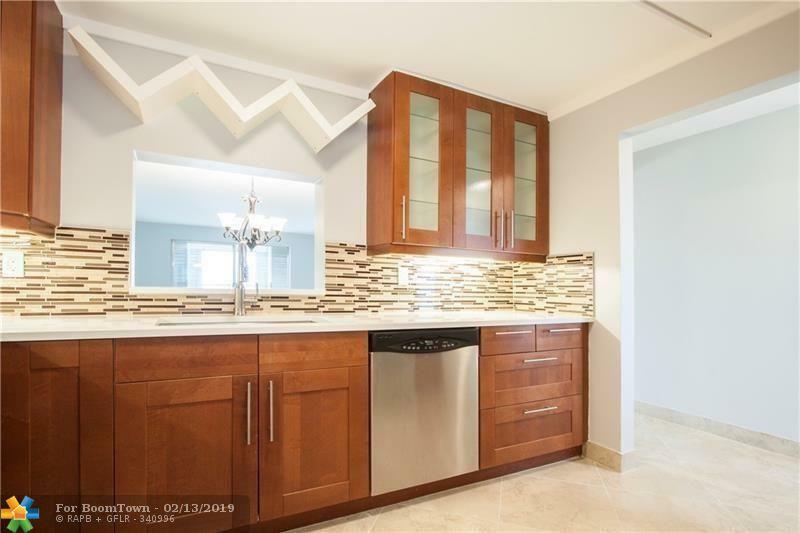 Tiles throughout with custom kitchen featuring stainless steel appliances, quartz counter tops, deep SS sink. 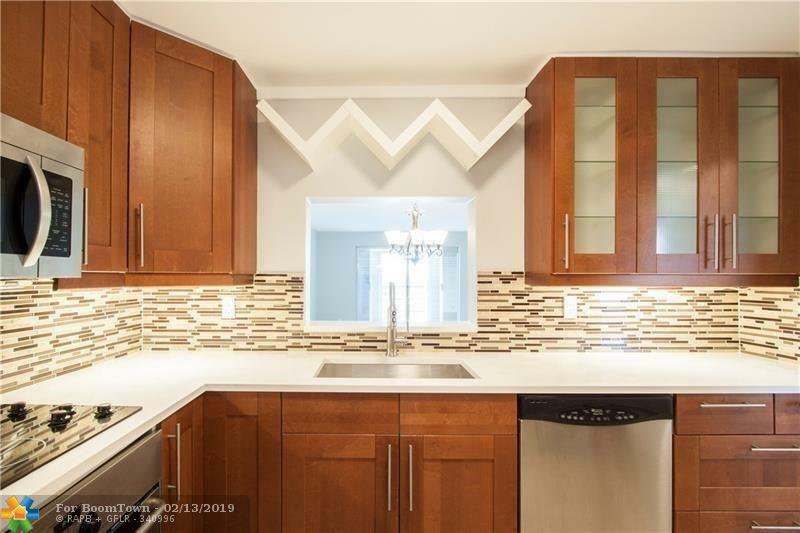 This listing is courtesy of Prestige Waterfront Realty.